At the most basic level there are 41 essential nutrients required by cats (in comparison to 37 in dogs) and they have a much shorter intestine than a dog meaning that they are comparatively less able to digest plant material. Cats vary from many species in their different nutritional requirements for protein, certain amino acids, and vitamins. Protein is an essential nutrient which helps the building of body tissues (including muscle), forms the basis for enzymes (substances needed for body function) and is involved in the prevention of disease. Amino acids are the individual components that make up a protein. Cats have higher requirements for proteins and amino acids than dogs. Cats break down protein very rapidly and are unable to adapt when dietary supplies are low by reducing the rate of breakdown. The cat are very sensitive to developing a deficiency in the amino acid arginine. This amino acid is essential for metabolism and cats not only break it down quickly but are also unable to make their own. Arginine defieciency is more likely to become a problem if a low protein is fed because the arginine content is also likely to be low. Another important amino acid is taurine which is needed for eyesight, heart function, bile formation and reproduction in female cats. Cats are not able to make enough taurine themselves and rely on it being provided in food. Nearly all taurine comes from meat, poultry or shellfish, so cats should never be fed as vegetarians. Cats also need a dietary source of the essential fatty acid arachadonic acid as they are unable to make enough of their own. Arachadonic acid is found in animal fat sources only and is another reason why cats must not be fed as vegetarians. In most animal species vitamin A is made inside their bodies. However, cats cannot make vitamin A, so it must be provided in the diet, either naturally or as a supplement. Niacin, or nicotinic acid, is a B-complex vitamin which, in dogs, can be made using the amino acid tryptophan. The enzyme system responsible for this conversion does not work well in cats and they also need much more of this vitamin than dogs. 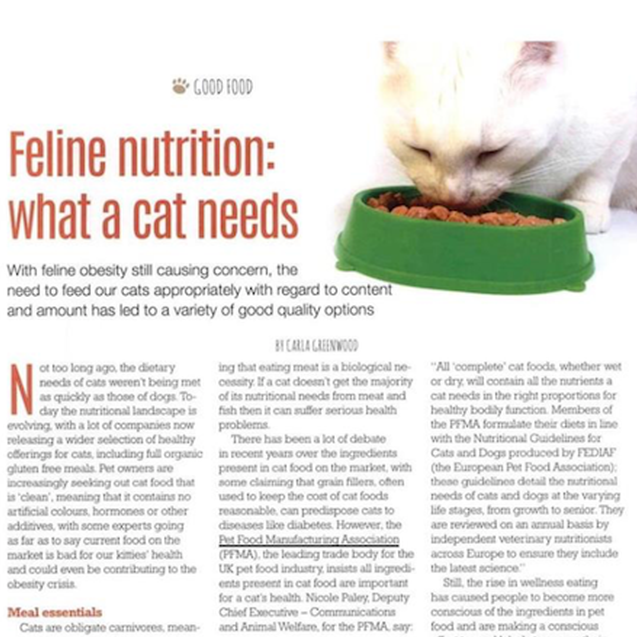 The nutritional needs of any one individual cat can also be affected by its lifestyle (indoor or outdoor), its age or reproductive state (e.g. in-kitten or neutered). 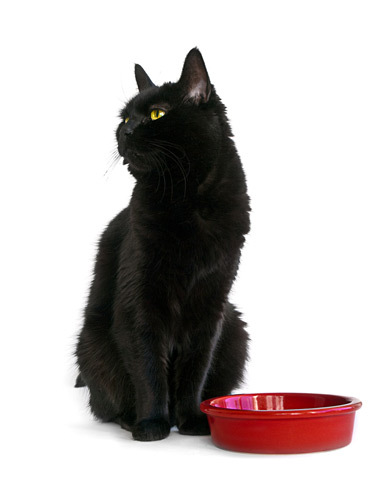 Cat foods are available which take these factors into account. 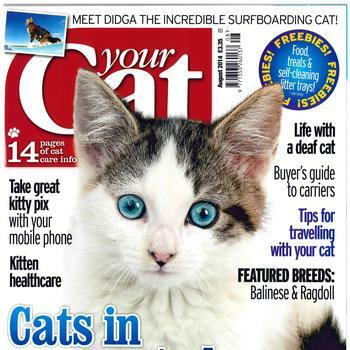 Don't forget to look in our media centre for relevant articles such those on the subject of cat nutrition, which highlight the value of veterinary foods and how to change your cat's diet. 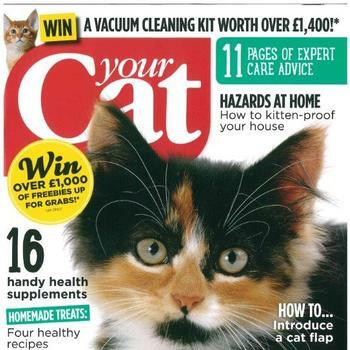 Your Cat August 2015 - Keeping Fit with Kitty Tips include PFMA advice and image of Cat Size-O-Meter.